RIDICULOUS BALL CONTROL GUARANTEEDSerious results that'll make your coach jealousMEASURE EVERYTHINGThe smart ball is designed to measure your movements in real time. It feels like kicking a normal ball, not a bundle of batteries.LEARN FROM THE BESTVirtual trainers guide you to the next level with specific, interactive feedback. They also yell at you when you're slacking (really).TRACK PROGRESSYour performance is graded on speed, control, consistency and pattern. This way you'll be able to see exactly where you need to improve. No more playing around.THE GREATEST BALL YOU'LL EVER OWN.We hand stitch each smart ball using real people (not robots). It's way more durable than your average ball. 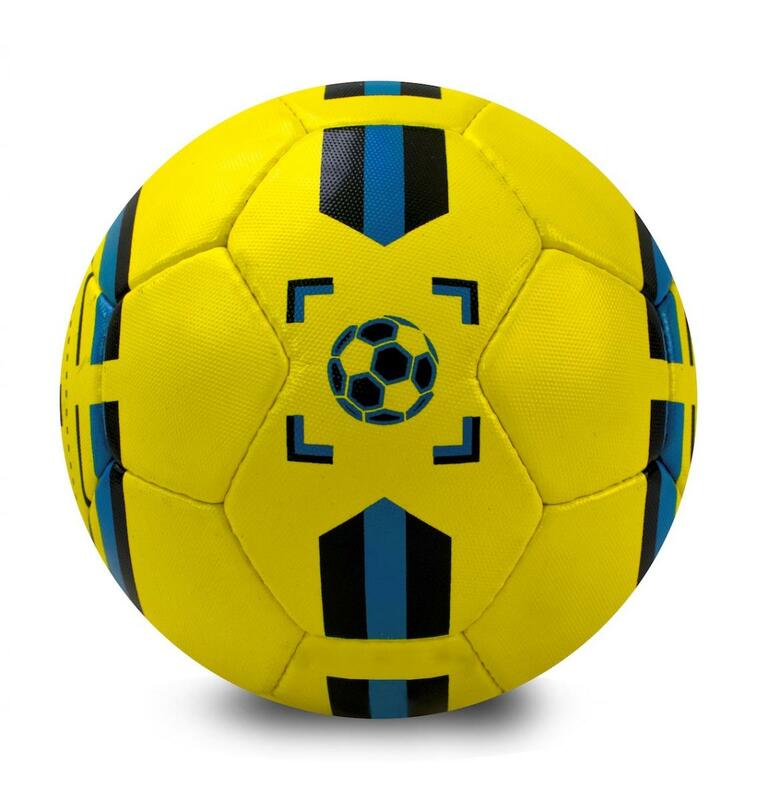 The ball's surface is specially designed to connect to the DribbleUp app and track movements in real time. It doesn't use batteries and never needs to be charged!